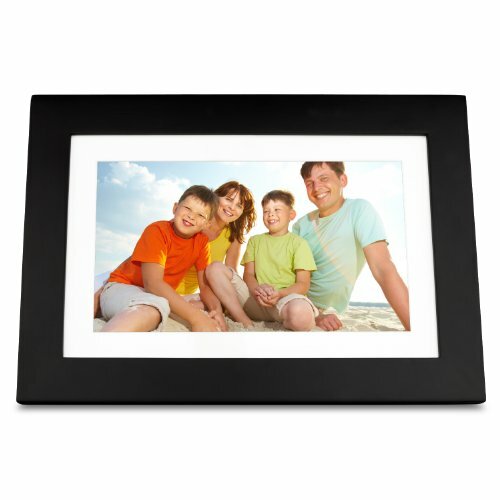 10.1" VFD1028w-11 digital photo frame features high resolution 1024x600 LCD screen to delivery your last lasting memories in brilliant picture quality. Enjoy calendar and clock function with your favorite photos or slideshows. VFD1028W-11 supports auto on/off and LED backlight for power saving, 128mb internal memory and an included remote control.